A piano is a beautiful music instrument to play. If you are a big fan of it, Piano Tiles is your perfect game! 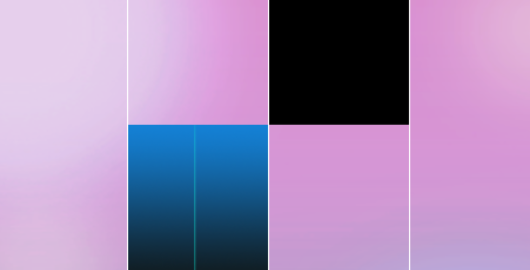 You can play various beautiful music, and the real challenge is you can only touch the black block. Can you successfully play a beautiful music? 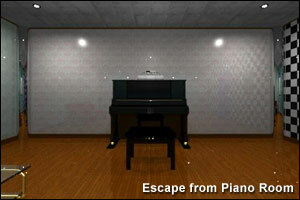 Escape from Piano Room is the latest Room Escape game released by Tesshi-e, the author of The Escape Hotel 2, Mild Escape 3, Escape to the Spa, Escape from the Small Bar, Escape from Tatami Room, Escape from the Snowman’s Room, Escape from Tesshi-e Room, Escape of Santa Claus 3, Escape from Bed Room and many more. Note: scroll down to play the game. Escape from Piano Room video walkthrough! 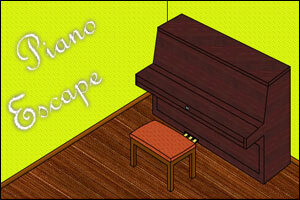 in Piano Escape, a new Room Escape game from Gamershood, you are a rising piano player and your rivals locked you up in your own room so you couldn’t perform your great concert. Luckily you kept an extra door key somewhere in the room. The question is: where?! “Do not let the rivals ruin your career” and escape from the room asap! This time, tomoLaSiDo locks you inside a room with nice piano music. 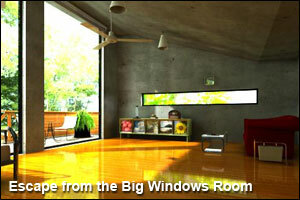 You need to find portable fans and solve the tricky puzzles around the room. Can you escape? Escape from the Art Studio is the latest Room Escape game released by Tesshi-e, the author of Escape from Santa’s Room, Escape from the Art Studio, Escape from the Same Room 2, Escape from Mr K Room 2, Escape from Minshio Restaurant, Escape from Boss Room, Escape from the Big Windows Room, Escape from the Rest House, Escape from Piano Room, The Escape Hotel 2, Mild Escape 3 and many more. Escape from the Art Studio is the latest Room Escape game released by Tesshi-e, the author of Escape from the Art Studio, Escape from the Same Room 2, Escape from Mr K Room 2, Escape from Minshio Restaurant, Escape from Boss Room, Escape from the Big Windows Room, Escape from the Rest House, Escape from Piano Room, The Escape Hotel 2, Mild Escape 3 and many more. 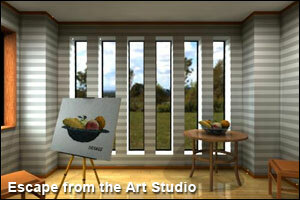 Escape from the Art Studio is the latest Room Escape game released by Tesshi-e, the author of Escape from the Same Room 2, Escape from Mr K Room 2, Escape from Minshio Restaurant, Escape from Boss Room, Escape from the Big Windows Room, Escape from the Rest House, Escape from Piano Room, The Escape Hotel 2, Mild Escape 3 and many more. 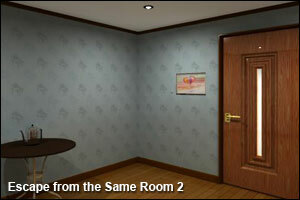 Escape from the Same Room 2 is the latest Room Escape game released by Tesshi-e, the author of Escape from Mr K Room 2, Escape from Minshio Restaurant, Escape from Boss Room, Escape from the Big Windows Room, Escape from the Rest House, Escape from Piano Room, The Escape Hotel 2, Mild Escape 3, Escape to the Spa and many more. 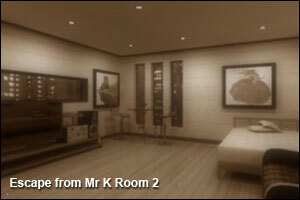 Escape from Mr K Room 2 is the latest Room Escape game released by Tesshi-e, the author of Escape from Minshio Restaurant, Escape from Boss Room, Escape from the Big Windows Room, Escape from the Rest House, Escape from Piano Room, The Escape Hotel 2, Mild Escape 3, Escape to the Spa, Escape from the Small Bar and many more. 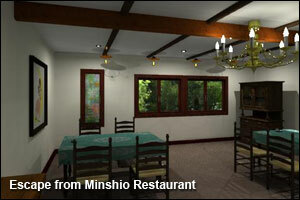 Escape from Minshio Restaurant is the latest Room Escape game released by Tesshi-e, the author of Escape from Boss Room, Escape from the Big Windows Room, Escape from the Rest House, Escape from Piano Room, The Escape Hotel 2, Mild Escape 3, Escape to the Spa, Escape from the Small Bar, Escape from Tatami Room and many more. 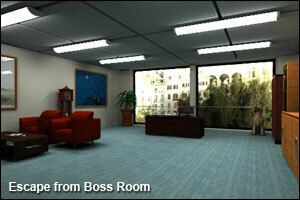 Escape from Boss Room is the latest Room Escape game released by Tesshi-e, the author of Escape from the Big Windows Room, Escape from the Rest House, Escape from Piano Room, The Escape Hotel 2, Mild Escape 3, Escape to the Spa, Escape from the Small Bar, Escape from Tatami Room, Escape from the Snowman’s Room and many more. 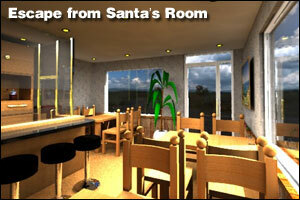 Escape from the Big Windows Room is the latest Room Escape game released by Tesshi-e, the author of Escape from the Rest House, Escape from Piano Room, The Escape Hotel 2, Mild Escape 3, Escape to the Spa, Escape from the Small Bar, Escape from Tatami Room, Escape from the Snowman’s Room, Escape from Tesshi-e Room and many more. 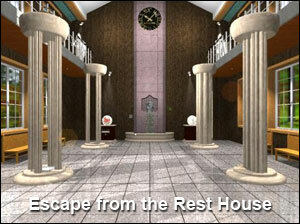 Escape from the Rest House is the latest Room Escape game released by Tesshi-e, the author of Escape from Piano Room, The Escape Hotel 2, Mild Escape 3, Escape to the Spa, Escape from the Small Bar, Escape from Tatami Room, Escape from the Snowman’s Room, Escape from Tesshi-e Room, Escape of Santa Claus 3 and many more. Hobby Room Escape is the latest Room Escape game released at Gamershood. For an unknown reason, you find yourself trapped in a hobby room. The exit door is locked, and all I can see right now in this room is a pool table, a ping pong table, a few seats and a nice piano! Have fun! Stage Escape is the latest Room Escape game developed by StrawberryCafe (Escape from Straberry Room, Escape of Kitten “Narsa”, Escape from the Earth of Sand). You come on a stage to play a melody on the piano when you realize that 1) you don’t play piano 2) you don’t read Japanese! Have fun! 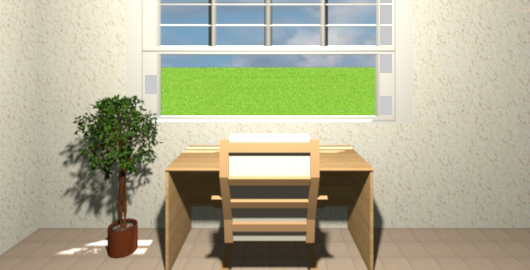 Youbari Memories is a new Room Escape game all written in Japanese designed by Masato Miura, the author of the recent Dream Train 2. Youbari Memories looks great, but it’s pretty late here in Brussels, and I have no idea what the goal is, so you are on your own. Have fun! 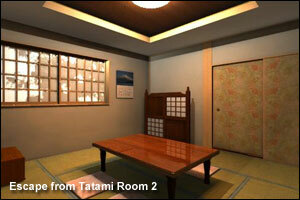 Dream Train 2 is the sequel to Dream Electricity, a Room Escape game designed by Masato Miura last year in June. You find yourself trapped in a train car once again in this sequel, and you will have to find several tools if you want to have a chance to escape! Don’t forget to save the game in case you get stuck!